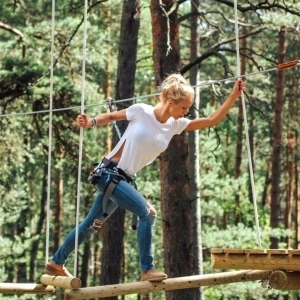 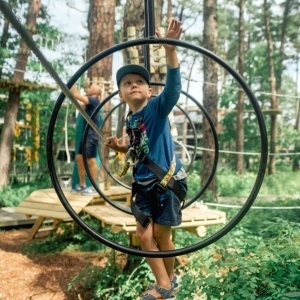 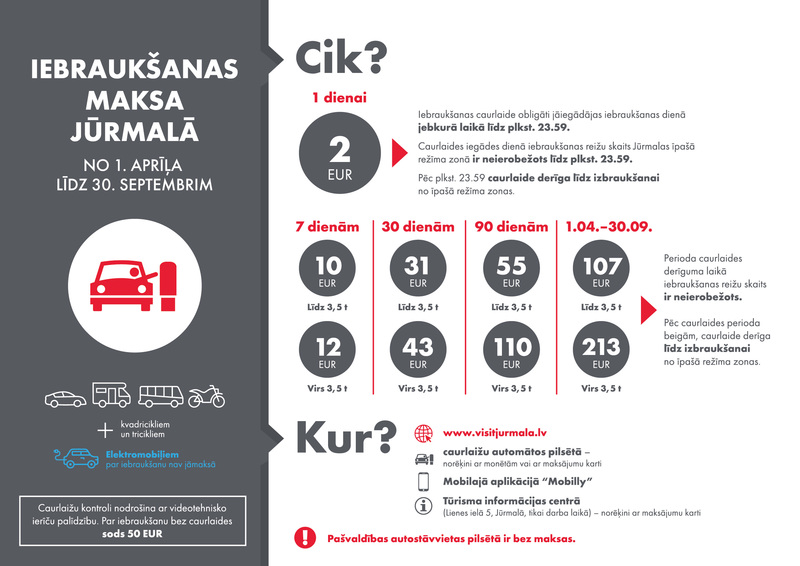 PlanActive recreationAdventure park "Jūrmalas Tarzāns"
Obstacle park is suitable both for children and adults, and five routes of various levels are available there. 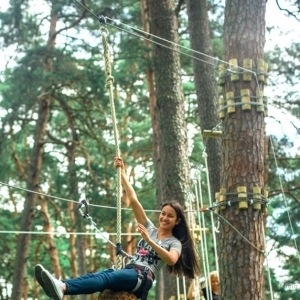 The Green Route is intended for adults and children above age 7, and it consists of 16 obstacles at the height of two to four metres. 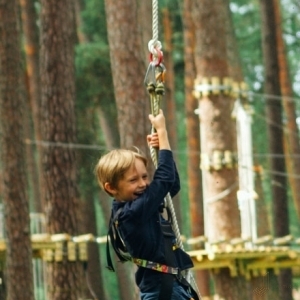 The Blue Route is formed by obstacles that can be rather easily overcome and have been raised up to six metres above ground; the course is concluded by an 80-metres long wire track. 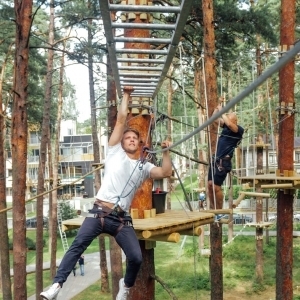 The Red Route is formed at the height of up to 11 metres and includes the attractive "Tarzan's Jump" and riding a bicycle across the footbridge; the route includes approximately 13 obstacles. 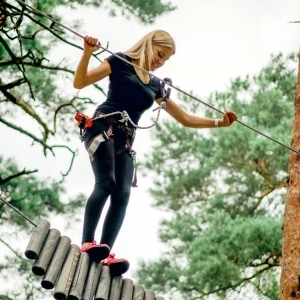 But the Black Route is intended for those who those who have more strength because the rote includes 14 very complex obstacles. 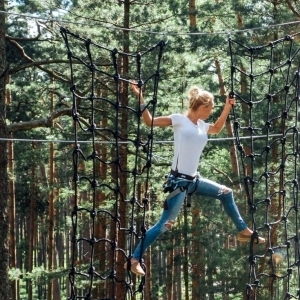 "Adventure Park is equipped with the new generation safety system "Speedrunner" manufactured by the Swiss company "Kanopeo", and the main advantage from this system will be decreasing the risk of not being safely attached. 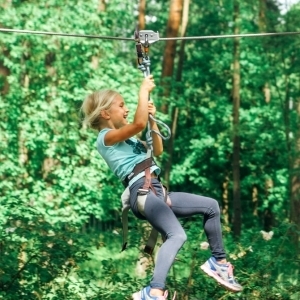 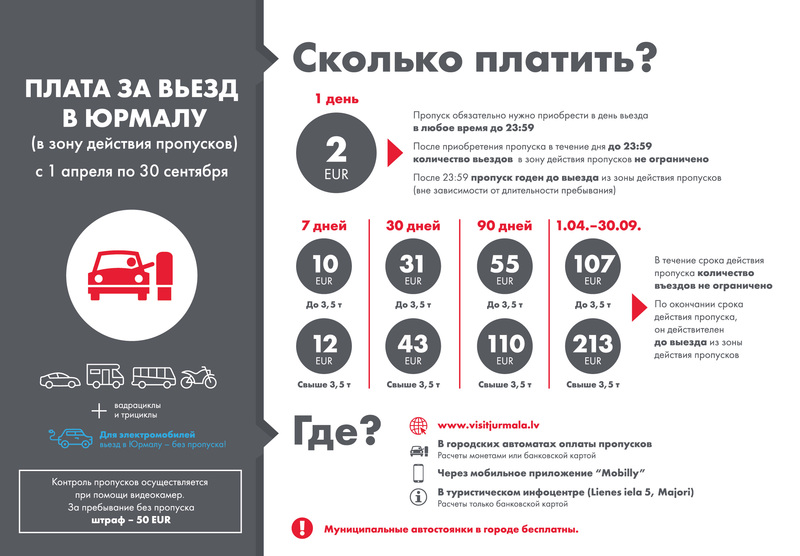 The visitor of the park will be secured to the safety wire along the whole route, and it will make the whole adventure safe," says Iveta Niedinga, the representative of Ltd. "CSS-Alpine". 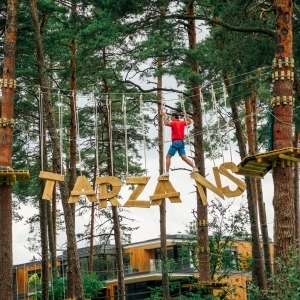 "It is planned to have the activities of the park available from May to November, and if weather conditions will be suitable, even longer," says Ms Niedinga. 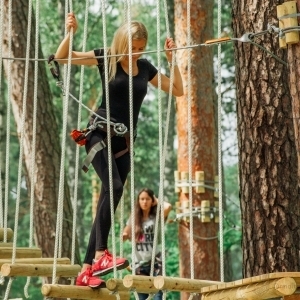 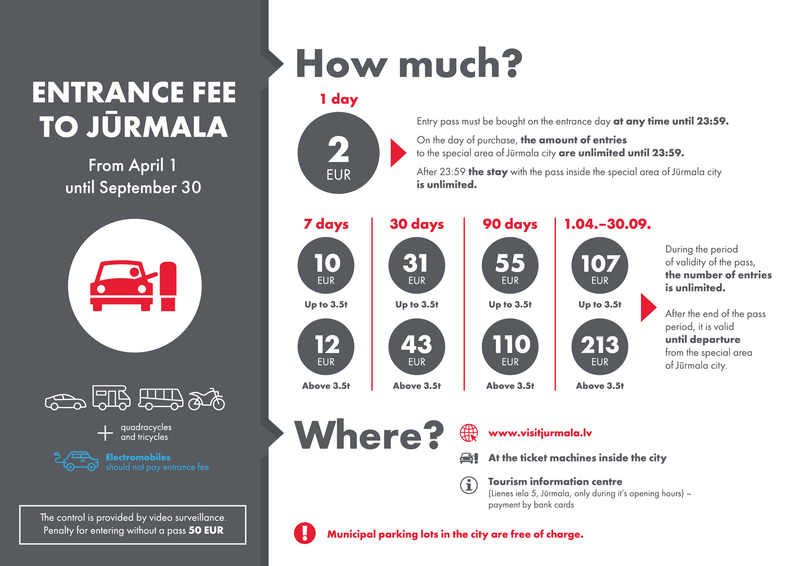 From July 1 to August 31 the price for attending the obstacle route is 7 euro for 3 to 6-year-old children; 10 euro for 6 to 9-year-old children; 15 euro for 10 to 17-year-old youth; and 20 euro for people older than 18; from May 1 to June 30 and from September 1 to October 31, the prices respectively are 7, 8, 10 and 17 euros. 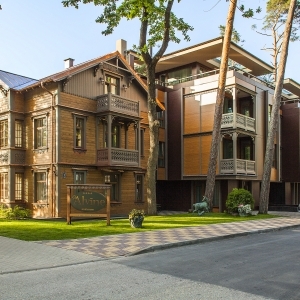 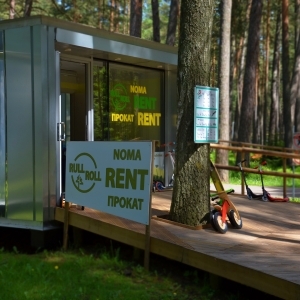 "Dzintari Forest Park" is located in Jurmala, Dzintari, the section between Meza Prospekts, Rembates Street and Madonas Street. 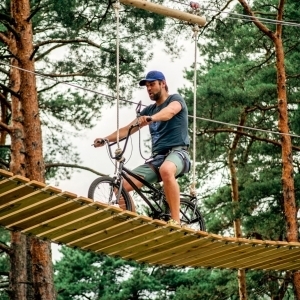 It is intended both for the fans of active and relaxing leisure activities: playgrounds for the children of various ages, pavements for skaters and pedestrians, skate park, streetball courts, and a viewing tower of more than 30 metres in height are all available in the park.